ROLLING CONSUMABLES - CIAF, S.L. 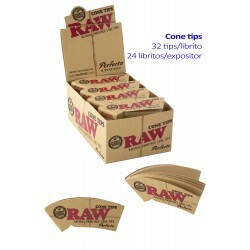 ROLLING CONSUMABLES There are 95 products. 4T. 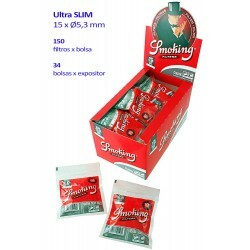 «Smoking» Menthol tubes pack 5 boxes x 100 units.